Snow sport athletes are custom to ice cold weather, but now they are turning to a totally new type of freezing: the cryogenic preservation of their baby’s cord blood. This once-in-a-lifetime opportunity enables parents to capture and store the building blocks a relatively new science known as regenerative medicine – stem cells. These cells are already being investigated in over 5,000 clinical trials to treat conditions like, Alzheimer’s, diabetes, arthritis, spinal damage and autism, and, one day, could even be used to grow replacement organs as they wear out. They are the future of medicine. Umbilical cord blood is the youngest and most potent source of stem cells that a person will ever have, and it is also a perfect biological match. Cord blood can be easily and painlessly harvested from the umbilical cord and placenta after a baby is born and placed into long-term cryogenic storage. This means that it is readily available, as and when that child requires regenerative treatments throughout their lifetime. Olympic skier Chemmy Alcott announced she had banked her new baby’s umbilical cord blood stem cells in January 2017. Chemmy was introduced to the regenerative properties of stem cells by her surgeon, following a leg break that required intervention. Both Chemmy and partner Dougie are world class skiers and self-confessed adrenalin junkies, meaning that there is a high chance that their son will follow in their footsteps. Injuries can be commonplace in high octane sports like skiing and the ability to repair and regenerate the body using stem cells is invaluable. 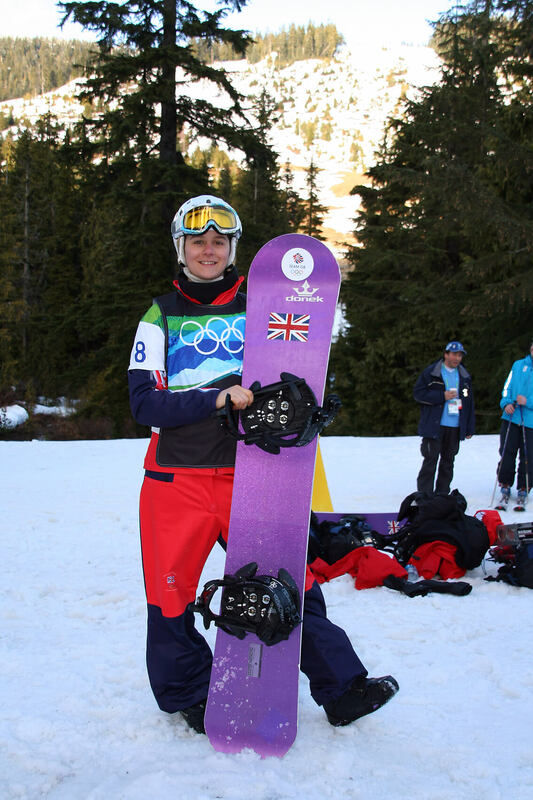 Chemmy joins Zoe Gillings, Team GB Snowboarder, who also chose cord blood banking for her new baby. What’s more, regenerative medicine is not just a concept for the future – it is happening today. In fact, some of the biggest names in sport like Rafael Nadal and Christiano Ronaldo have already credited stem cell treatment as the reason for their recovery from what would otherwise have been career ending injuries. From sporting injury, to life-threatening disease, stem cells have the potential to transform the way that we manage our health. By saving your baby’s cord blood, you ensure that they have access to this valuable resource, throughout their lifetime.